Christopher Hitchens Has Died | Camels, Gnats, and Moore. Last night, at the age of 62, journalist Christopher Hitchens died. In a long bout with oesophageal cancer, he finally died in a hospital bed in Texas from pneumonia. Plenty has already been said about the man. Wikipedia has a lengthy biographical piece on him. I have posted a few other links to articles on Christopher Hitchens below. A collegue of mine pointed me to one of Hitchens’ longtime good friends who has written a lengthy postscript. For a much more brief word with a Christian perspective (with additional relevant links), Denny Burk has a helpful little blog article. Doug Wilson has also written a piece in Christianity Today. 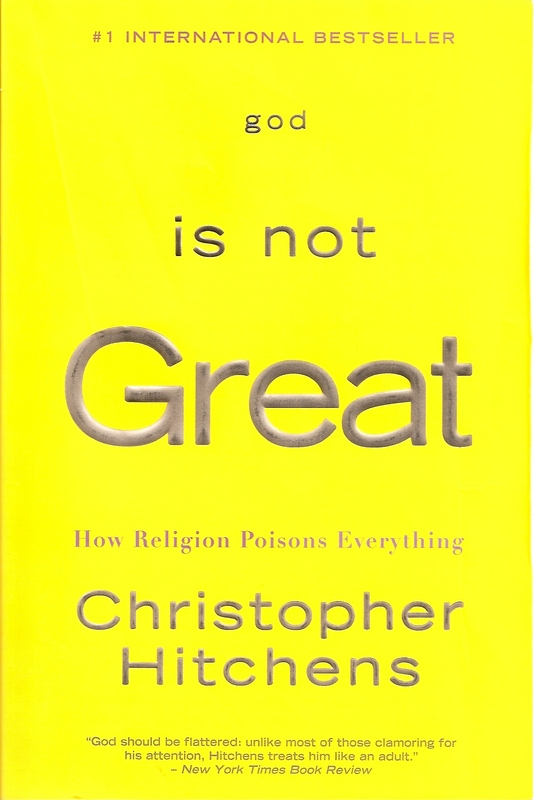 And here’s a good one entitled “34 Christopher Hitchens quotes that won’t offend you (probably)” by Abraham Piper. The Baptist Press has a short article on some of his beliefs. News of his death can be found in various articles here, here, here, and here. His brother, Peter, has written on his death as well, and on their relationship. Christopher wrote about his illness too. You can read some of it here. NPR did an article/interview about Hitchens in October of 2010 shortly after he had found out that it had metastasized. Read it here. Hitchens was undoubtedly a sharp enemy of the Christian faith (at least in academic settings) and probably the most outspoken of all the “new atheists.” It is likely, that in America, his outspoken atheism will be his legacy. However, many Christians would call him a good friend, despite their sharp disagreements (Here’s an article from one of them). Christians across the spectrum, in fact, found the man, in his own way, quite delightful and different from the other “New Atheists.” Undoubtedly, there is much that believers can learn from him. Al Mohler suggests five things in particular. He was a frequent debater who often took on well studied and reknown Christian apologists like William Lane Craig. One of their debates is posted on YouTube in full. It’s well worth the watch if you have a couple hours and will give you a good feel for Hitchen’s style and thought. Christians everywhere should mourn. It will be my prayer that the death of this man will not glorify the idea of dying an atheist or give others who think like Hitchens some kind of martyrdom complex. Rather, and much more happily, would we all embrace a more positive outcome–one that might have many turning to God. Hopefully, maybe, in the providence of a good God, it will turn out to be a cause for many to look upon the One who put death to death; to embrace the truth that though we all must die, we don’t merely have to submit to it. In the face of death, how will you respond? Reformation 21: Christopher Hitchens, 1949-2011. This entry was posted in Public Figures and tagged Atheism, Christianity, Christopher Hitchens, Death, News. Bookmark the permalink.